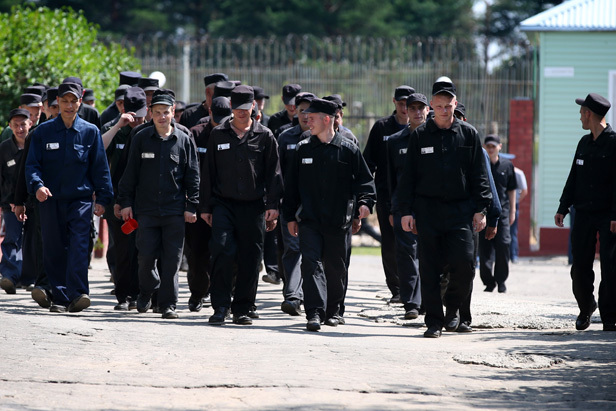 The imprisonment will be televised from Russia Beyond The Headlines on Vimeo. Television inside of a wired fence? That's no fantasy, but a reality created by the inmates, for the inmates. These jailbirds dedicated themselves to building their own TV channel, to broadcast news and stories of daily life behind bars. This unique project helps them pass not only the time, but the tribulations of prison as well.